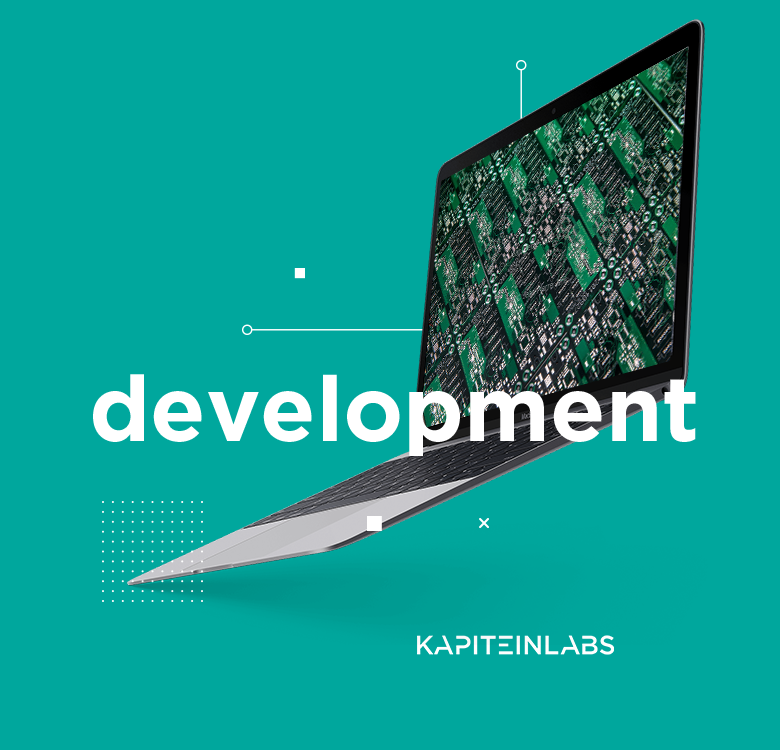 We manage deviceful projects, big and small: From feasibility studies, creation of demonstrators to complete product development. Whether it is supporting your R&D team or manage the entire project from start to finish, we do it all. We can manage the technical, but also take care of the legal aspect: IP, certifications and supply chain. Aspects that are vital to the succesful launch of a product. For a lot of organisations it’s hard to setup a R&D department of their own: It takes away huge amounts of resources as well as focus of the organization. 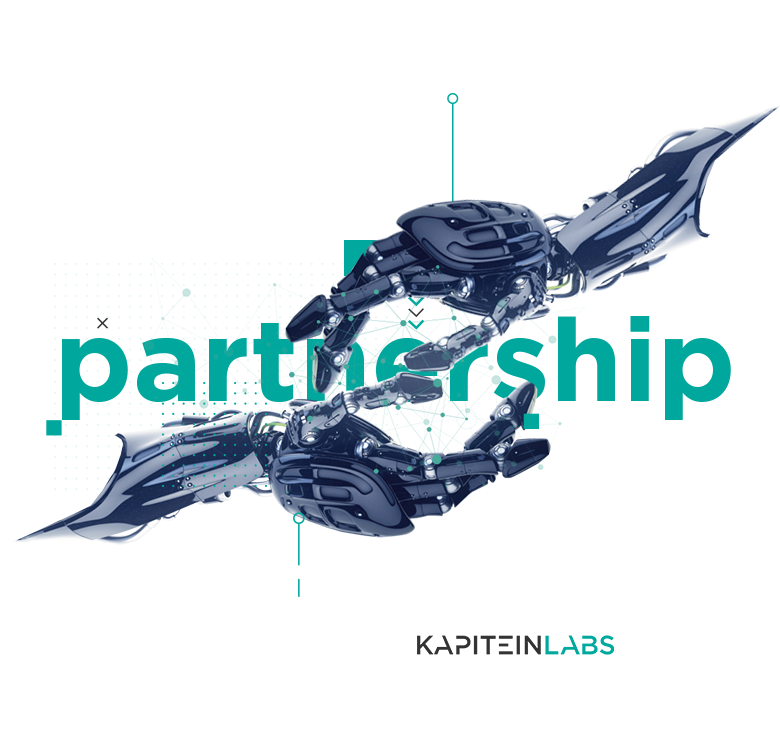 For these kind of organisations we offer a R&D partnership with complete access to our network, lab and staff.  It’s easy to create ideas but it’s hard to transform those into a working prototype, and yet having a prototype is essential to convince upper management, investors and even partners to join you in your quest. 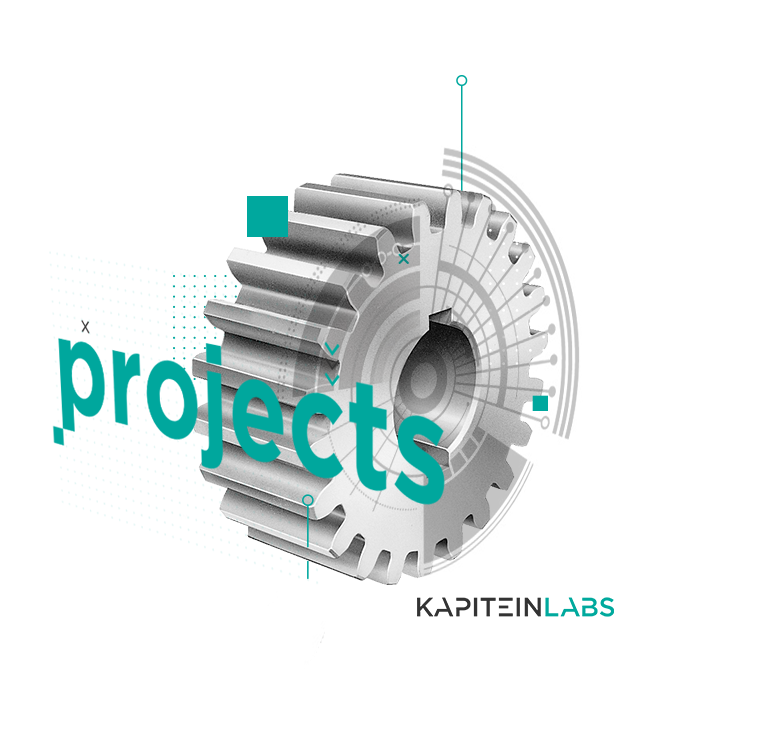 Leave it to us, we are specialized in this, together we will transform your idea into that important tool (prototype) you need, giving you time and focus to put into your business case.